How do I launch a game in tools mode? First load your game’s SDK/Authoring Tools. There may be an option to load the game in tools mode. If it’s there, use that. If not, follow these steps. Right click on the game that you want to launch in tools mode, then go to properties. Type -Tools and click okay. Launch your game in tools mode. 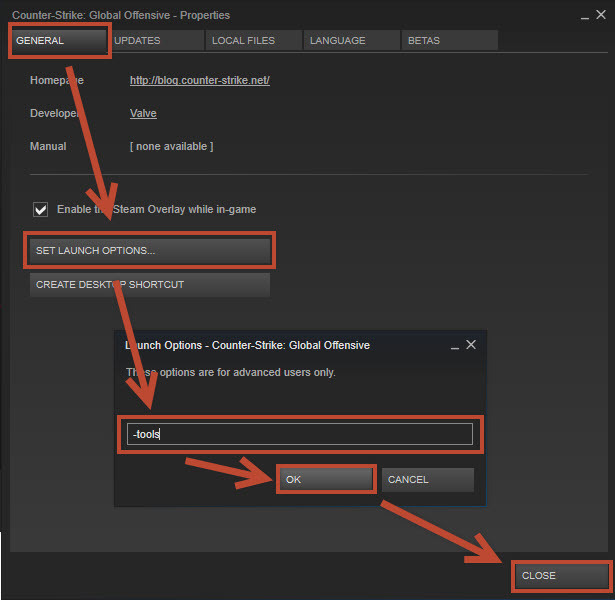 To get the game back to normal, just remove the launch option.